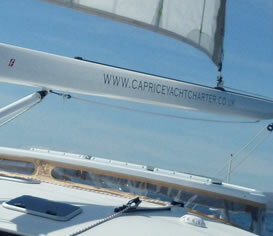 'Curanta Cridhe' is sleek in appearance, responsive to handle and fast to sail. 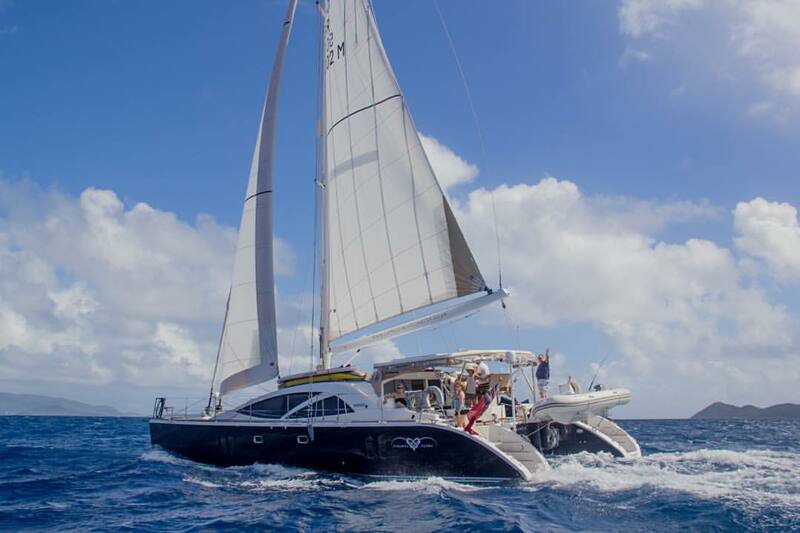 This Discovery-built 50ft catamaran delivers the same exceptional construction and cruising capabilities as her mono-hull sister yachts. She is built to MCA code for operation up to 60 miles offshore. The power, sail and super yachts of Dixon Yacht Designs and interiors of Ken Freivokh are famous the world over. 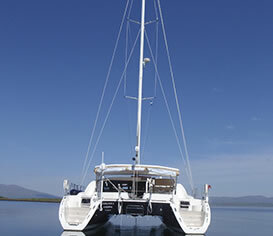 Their design for this stunning yacht based around a structure specified by High Modulus of New Zealand, has created a spacious home afloat, providing world-class cruising on the level.